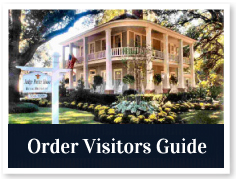 Explore the history of Natchitoches Parish and discover the stories of the people of Cane River Country. 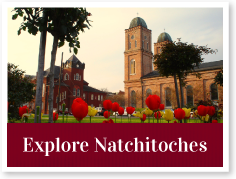 From early Native American Indian inhabitants to the French explorers and priests to the American arrival in the early-1800s, Natchitoches has lived through hundreds of years. We joined the United States in 1812 and to this day the Indian, French, Creole, African American and Anglo cultures mix their cultures, traditions, and talents, and yet they remain distinct.